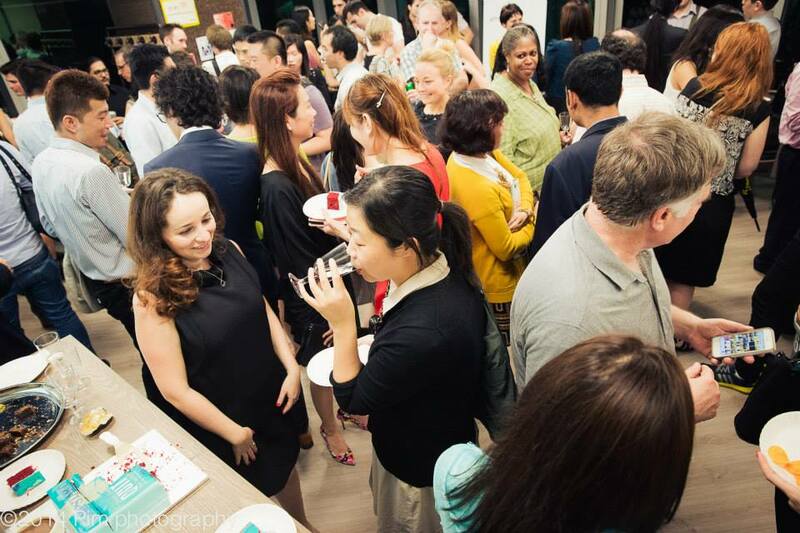 Is there an over-saturation of startup events in Hong Kong and what can be done? 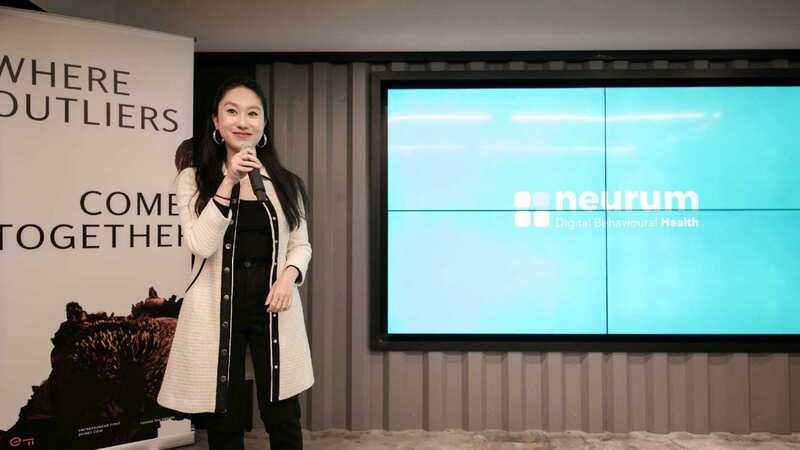 Hong Kong’s explosive startup growth has produced a noticeable increase in startup events. There are startup events at coworking spaces, chambers of commerce, meetups, pitch nights, drink nights, coding events, movie nights, launch parties, trade shows, conferences — in sum, no shortage of options. Entrepreneurs are reporting event-hopping (2 or more events in one day) just so they don’t miss out or disappoint their startup friends. Could an over-saturation of startup events be a problem? How do you get your event to stand out? And how can you, as an entrepreneur make sure you’re optimizing your free time? While more events mean more options for entrepreneurs, it’s getting increasingly more difficult for event hosts to garner interest in their event. For those that wind up with fewer than expected attendees, the disappointment is felt by all – the attendees, speakers, and sponsors. What do Entrepreneurs look for in Startup Events? “On those rare occasions where I carve out my limited time to attend an event, I choose events that spotlight guest entrepreneurs who are succeeding with their current startup or have successfully launched startups in the past” said Bob Bunger, co-founder of Pelago. Getting Attendees to RSVP: To Charge or Not to Charge? “Free events get you better turnout but paid events get you higher quality audience.” said Elaine Tsung, founder of Garage Society. “Paying for an event creates a psychological commitment to attend, and naturally increases the ticket-holder’s expectations around things like the exclusivity of the speakers, fresh topics to be explored and also high production values.” Michelle Buultjens of blueprint. One concern over charging in advance is it may deter those unwilling (or too lazy) to pre-pay. Be sure to offer simple online or in-person RSVP options. Although getting people to pre-pay isn’t easy, it’s something that should be encouraged and sites such as Pelago can help you to do so. If the above quotes haven’t convinced you to charge for events, consider this statistic. “Free events have a 25-40% no-show rate” writes Shane Reiser, entrepreneur and event organizer based in US. This number seems to be in the right ball park for Hong Kong events as well. Another issue that free events encounter are the questionable characters that occasionally crash an event looking for free food or to pick-up a partner. While in most cases it can go unnoticed, they can be a nuisance to hosts and other attendees and it can be challenge on how to handle the situation gracefully. One option is to pre-screen attendees for free events. CHECK THE DATE. Before setting the date for your event, check several startup calendars and event aggregators to see if there are any similar events happening at the same time. DON’T KEEP THE DATE A SECRET. Once you pick the date, be sure to post it in multiple places, send out a newsletter and send an invite. SEND OUT A REMINDER. Be sure to include address, time and event specifics to get the attendee excited about going. GIVE AWAY REMAINING TICKETS. If your event has room for more attendees, try contacting a meetup group or another organization to offer free tickets to their members. ASK EVERYONE TO BRING A FRIEND. A recent women’s networking event (where the host promised a tight group of 15 women) had a number of men show up at the event. When we asked the hosts what happened, they explained that they didn’t know who else to invite. Had they asked each women-attendee to invite a friend, they wouldn’t have run into the above scenario. HOST FEWER EVENTS. If you’re noticing your attendance has been thinning, perhaps you are hosting too many events. It’s always a good idea to survey/or speak with your attendees to get their input. What about event location, does it matter? While it’s always easier to get people to attend events on the Hong Kong Island, judging by the huge number of attendees at Cyberport and HKSTP event, if you build a great event, people will come. YOUR GOALS. Is it to network? Learn? Get an investor? Attend events that correspond with your goals. WHO ELSE IS ATTENDING? Sometimes you can get an idea of how many people are expected and who is attending. If it’s a meetup group, you can easily check both. LANGUAGE MATTERS. Recently we traveled to an event only to discover that it’s all in Cantonese. That was unexpected as both the invite and agenda were all in English. So be sure to double check this before you RSVP and if you’re an event host, make sure this is clear. ASK FOR A RECOMMENDATION. Most entrepreneurs would be happy to recommend their favorite events and make an introduction. And the last thought is, MAKE A COMMITMENT. Most of us have been guilty of RSVP’ing and skipping out in the last moment for various reasons. We can blame the easy RSVPing technology, our busy lives, and the crazy Hong Kong heat that sometimes makes it impossible to walk another block. A couple of months ago, there was a monthly social gathering and only five people RSVP’d to attend. About an hour before the event, everyone but the organizer cancelled. While she could have easily and legitimately called it a night, the organizer traveled to the event as she always does to make sure last minute attendees don’t wind up spending the evening alone. That person would have been me. When she told me she traveled 30 minutes on her only night off from her kids, I was amazed and grateful. Her commitment was inspiring and something all of us can aspire to. So stick to your plans, others are counting on it!